Enjoy the ongoing findings of Bathclin’s project to research Japanese hot spring bathing culture! The Surprising Origins of Bathclin! The Bathclin story takes us back to 1930, but how does our tale begin? Hot Springs Science Project: What are hot springs? Bathclin explains. Hot Springs Science Project: What are hot springs? We’ll share our findings from years of research. Your bath really does make a difference to your skin! Learn the right and wrong way to take a bath for great skincare. 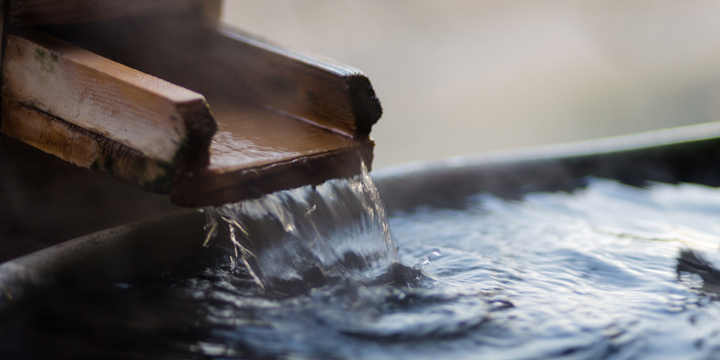 Just What Makes a Japanese Onsen? What is Required to be Considered an “Onsen”? Become an Expert in Classifying Onsen! With a dip in the right footbath you can soak away the aches of the day right away. Did you know there are many kinds of bath additives? We explore what each one does.